RiverLoire is the only luxury travel specialist of the Loire Valley, celebrated for its private tailor made tours, its unique travel experiences and its authentic and friendly touch. Our local insight makes all the difference: we always make sure that our customers receive the highest level of service and hospitality to discover the Loire Valley in a way accessible to few visitors only. Discover the “must-see” of the Loire Valley and experiment unique out-of-track activities in style. Add to your itinerary some unique experiences available in the Loire Valley to make your stay truly unforgettable. 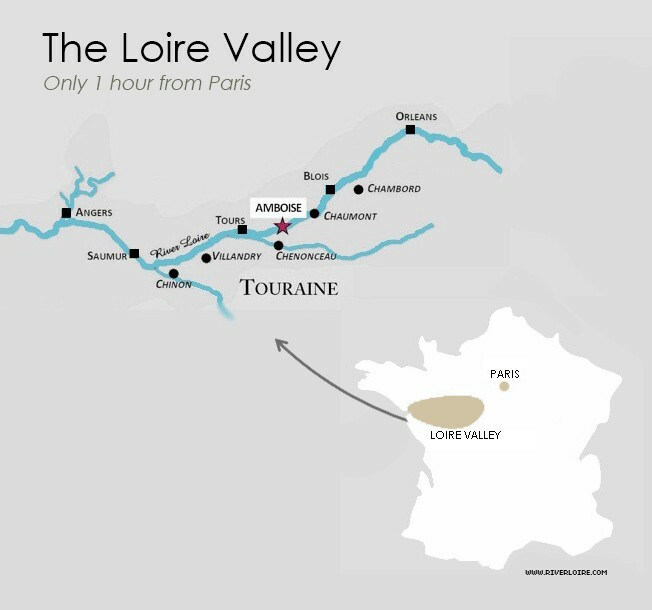 The Loire Valley is well connected to Paris and the rest of France, making it easy to combine it with any French destination. "RiverLoire is the absolute finest experience in the Loire Valley and a clear standout in our travels throughout Europe. Their expertise comes from living in the region and specializing in those attractions. Their service, guides and advice made our trip the best it could be. Our guides were not only good company, they filled each day with their expert knowledge of each topic and made our visit an education as well as a pleasure. This is travel the way it should be. Don't hesitate to give them a call."